The Mission of the Jessica June Children’s Cancer Foundation is to provide emergency financial assistance for children fighting cancer to ensure access to basic human necessities. Additionally, the Foundation advocates for and raises awareness of childhood cancer. 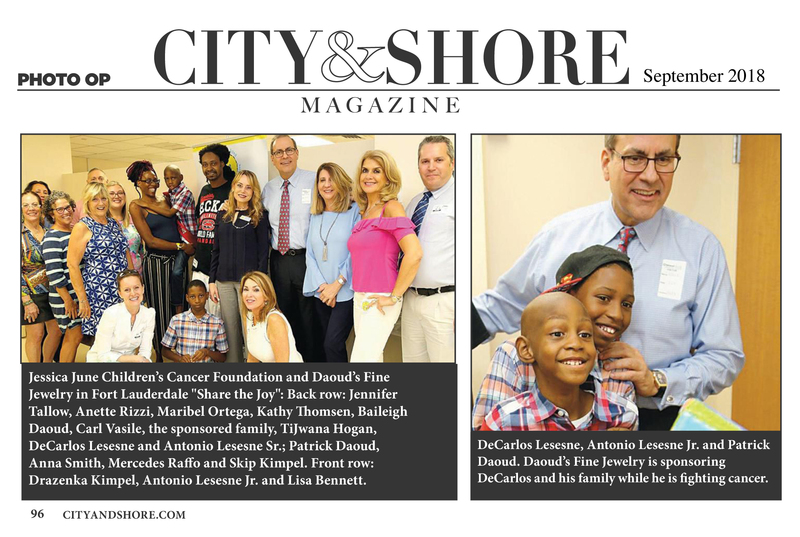 To eliminate the financial crisis faced by families fighting childhood cancer throughout Florida. 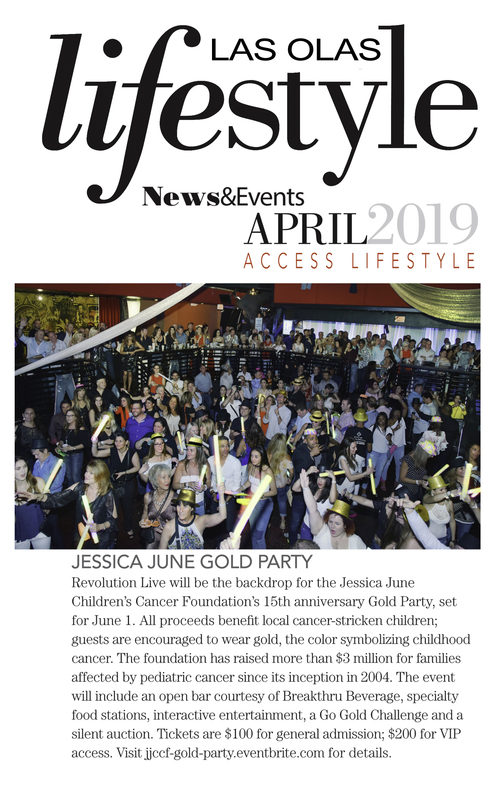 Successfully executing the mission of the Jessica June Children’s Cancer Foundation (JJCCF) is critical for helping children and their families in the greatest need of assistance. A child diagnosed with cancer requires intense medical care and is unable to go back to school for a long period of time, thus making it necessary for a parent to provide fulltime care. With the loss of income that occurs when a parent leaves work to care for a loved one, it can plunge a hard-working family below the poverty line. For a single parent the only source of income is often lost. Under these circumstances, the federal government provides assistance such as Medicaid and Supplemental Security Income; however, many families are unable to pay for basic human necessities—even with help from the government. As a result, JJCCF is dedicated to providing temporary financial relief to help families pay for everyday needs such as utility bills, medical expenses, rental costs, car payments, and groceries. This type of direct and tangible assistance allows families to have access to the most basic necessities that are vital to the survival of these children receiving cancer treatment. 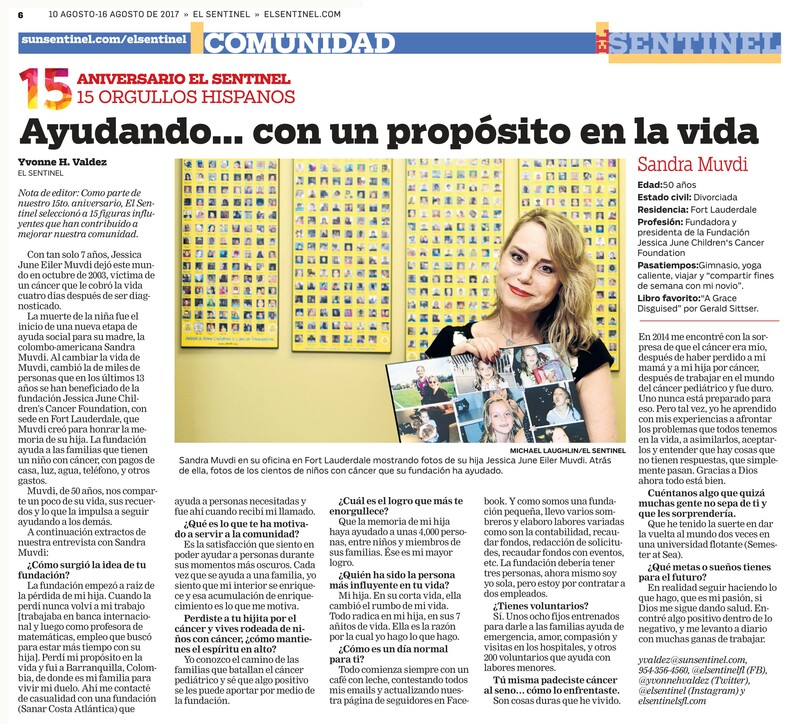 As advocates for ill children without the financial means for appropriate care, we work with various media outlets such as local newspapers, magazines, and television stations to create awareness in an effort to raise additional funds and find alternative channels of support. By raising awareness about the struggles of children in need fighting cancer, we help draw attention to families in need in order to provide the support that every child deserves. We believe every child needs an equal opportunity to fight cancer with access to basic human necessities—and we’re committed to reach as far as possible to ensure every child is given an opportunity to fight cancer with the appropriate care.